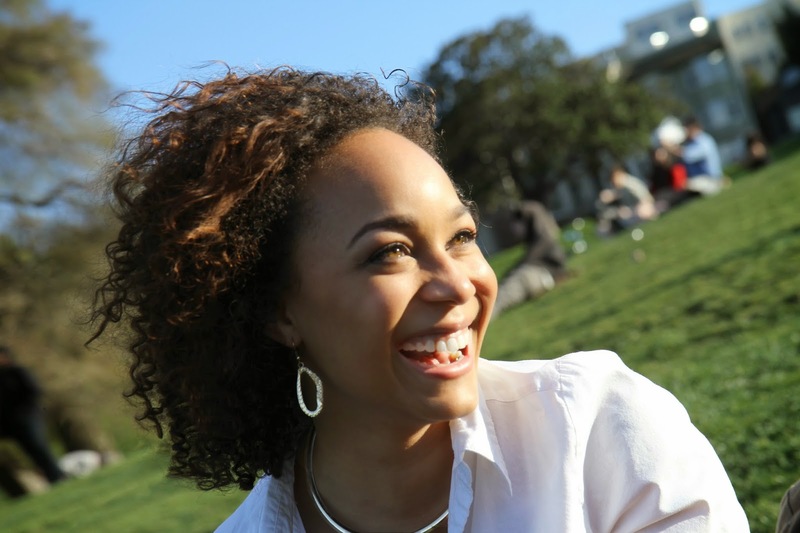 Morgan DeBaun is the CEO and co-creator of the media platform Blavity. Along with co-creator Jeff Nelson, Morgan started Blavity as a platform that highlights Black culture through media. Blavity showcases filmmakers, innovators, and creators. Morgan DeBaun and the inception of Blavity have loosened the mainstream media’s stronghold on the portrayals of Black culture. Blavity is a new platform where Black Millennials can have their creativity cultivated and ideas elevated. How did your love for the technology come to fruition? I have always valued technology in my life. In college, I created a startup with a group of friends and also worked at an early stage edtech startup. Through those experiences I was able to identify things about the startup world I liked and disliked. The skills I gained during college have been essential to overcoming obstacles I’ve experienced starting Blavity. How have your experiences at Intuit help prepared you to create your own tech company Blavity? Intuit taught me a lot about building products for small businesses and entrepreneurs. Creators and makers are the lifeline of Blavity and through my time at Intuit I was able to thoroughly understand the pain points and challenges creators have brought their visions to reality. I recently quit my job at Intuit to focus on Blavity full-time. What inspired you and your co-founder Jeff Nelson to create Blavity? It all started when we were in college at Washington University in St. Louis (WashU.). WashU. is a predominantly white institution yet, the Black community was really tight knit. There was always a tendency during any University functions for black people to gravitate towards each other, whether it was at lunch time, off campus housing, or even Chem 101. Our “congregating” was never really planned it just kind of happened, and that’s where we got the idea of Blavity. At the lunch table specifically, we would talk about the agenda for the upcoming Association of Black students meeting, gossip about new freshmen, or give feedback on someone’s essay that is due in 30 minutes. Blavity facilitates these offline conversations…online! What is Blavity doing to reshape the narrative on the perception of Black culture? If you go to VH1 or BRAVO you see one stereotypical view of Blacks. Blavity is about providing a platform for people who are creating content that showcases the “other” (and I would argue majority) experience. Some of my favorite creators are the guys at Dormtainment who make skit videos of college life and The Strivers Row’s spoken word videos. There are tons of web series, videographers, and filmmakers continually creating high quality content that shows a wide spectrum of what it means to be black. They just never have a platform to voice their dreams while maintaining and retaining creative control, and Blavity aims to be that connection point. Tell us more about your writing content on the Blavity Bulletin (Blavity Blog)? The Bulletin is the written manifestation of Blavity. It’s a place where our team shares their point of view on things happening in society through the lens of a black millennial in today’s culture. We also have places for influencers of our generation to share opinion pieces, commentary, and musings on life and culture. Julian Mitchell of Quantasy and Revolt.tv, or Dominique Taylor from Token in America, are great examples of that. Why is it important that Blacks have more representation in today’s tech industry? Black people are culture makers. We set trends, express what’s cool, and have tremendous economic impact. We’ve been doing that for decades. As a community our problems should be represented in the innovations that are coming out of Silicon Valley, and other technology hubs. Unfortunately there are really aren’t that many Black founders and even fewer Black women founders in Silicon Valley. Luckily, this has been getting press lately with new campaigns from Sam Altman of Y contributor, a syndicate from 500 Startups for women, and great efforts to build community by the founders of venture capital firm Andreessen Horowitz. Angela Benton is also on the front lines with her NewMe Accelerator as well. What do you see for the future of Blavity and yourself? Blavity over time will become a multi-channel media platform that enables people of color to own and manage their own creations. I will be working on Blavity for the foreseeable future --it’s my heart and soul and I love it. I hope to grow with it and build Blavity with passionate people who believe in the power of creative collaboration and the empowerment of people of color. Hit me up! You can reach me on Twitter @MorganDeBaun and email at morgan@blavity.com. To keep up with the team and what we’ve been working on signup for our emailing list.